A support group curriculum for children who have suffered significant loss in their lives, either through death, divorce, or other painful transitions. 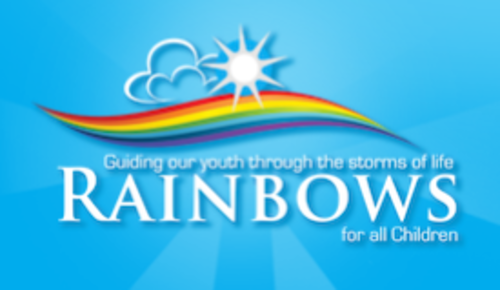 Elementary, secondary, and adult programs are available to assist children, adolescents, and adults, to achieve a healthy acceptance of what has happened in their lives. A weekend experience for adults grieving the loss of a love relationship caused by death, separation, or divorce. Program participants are those individuals who are ready to come to terms with their loss and are open to the dialogue and self-reflection necessary for personal growth. 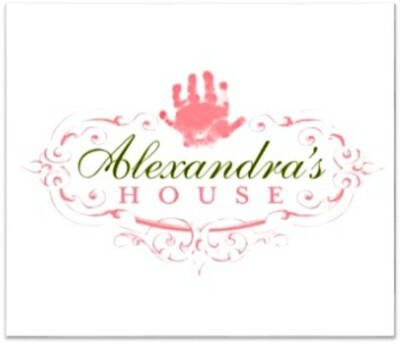 Alexandra’s House is a community based, all volunteer, peer-led perinatal hospice and infant care system for parents pregnant with babies with lethal or sub-lethal anomalies, for pregnancies that end unexpectedly at any point, from any cause, and for infants who die in the community, any cause. While its foundation is rooted in faith, its services offer a practical solution in meeting the time-intensive needs of families in these situations.